The Games on Demand version supports English, French, German, Czech, Finnish, Russian, Swedish. Download the manual for this game by going to https://help.ea.com/en/tag/manuals and selecting your title from the Product drop down menu. 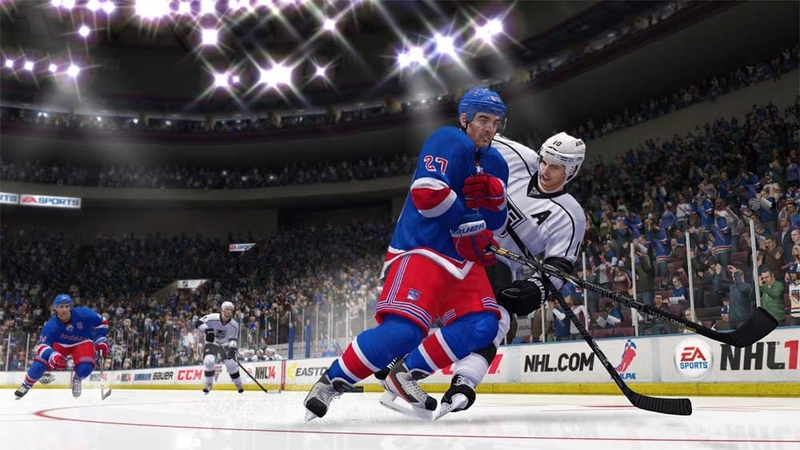 Unlock the highest level of hockey aggression, speed and skill. 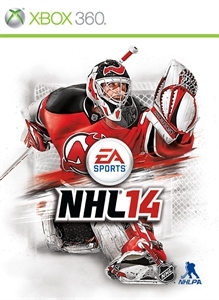 NHL® 14 brings together the best technology from EA SPORTS™ to deliver the most authentic hockey experience ever. 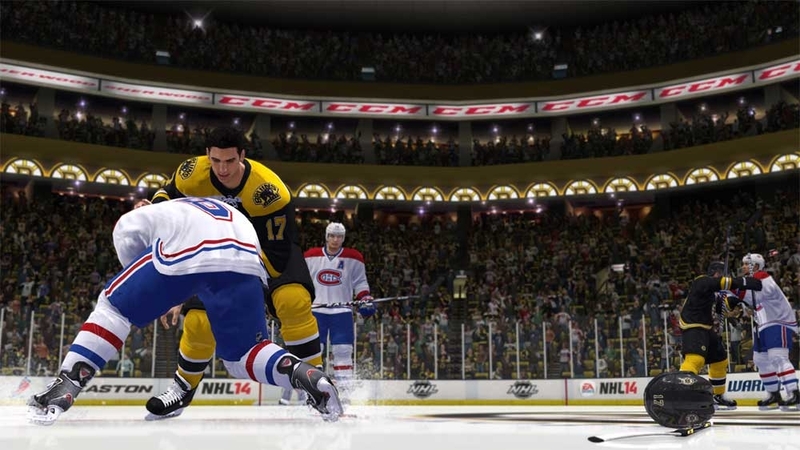 Deliver hits with the cutting-edge NHL® Collision Physics, built from FIFA’s revolutionary Player Impact Engine. 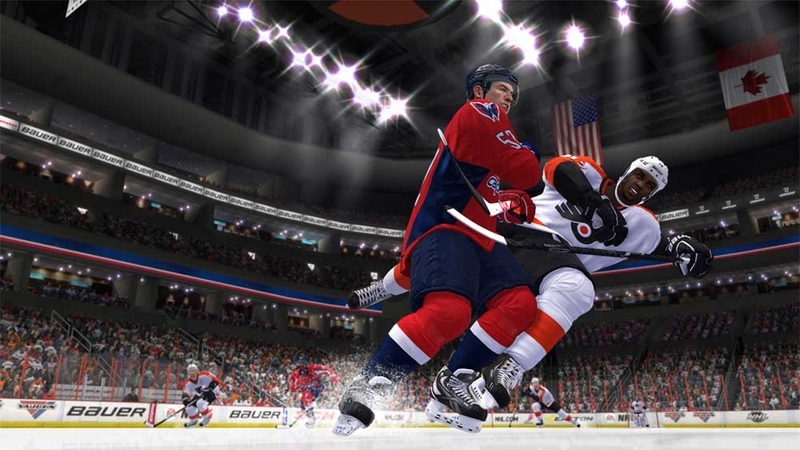 Drop the gloves with the new Enforcer Engine, powered by EA SPORTS™ Fight Night technology. Dangle defenders with new One-Touch Dekes and experience a new level of speed and control with the second season of critically-acclaimed True Performance Skating. Huge hits, real fights, and unbelievable speed and skill. 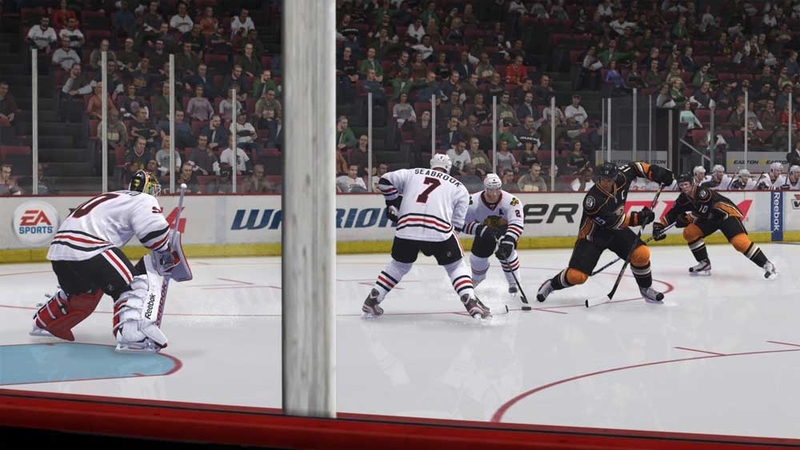 This is NHL® hockey at its greatest, powered by a generation of EA SPORTS™ innovation.